If you are nearing the age of retirement, and are trying to figure out what options you have in relation to a venue to live out your life happily, you may be confused as to what you are looking for. A retirement community (i.e. a nursing home) may seem to be the only option. This cannot be further from the truth. What a nursing home may do is limit you rather than allowing you to spread your wings. Another option does exist. If you were to purchase a retirement home, you would realize that you have much more freedom and would be allowed to live the way you want to live. 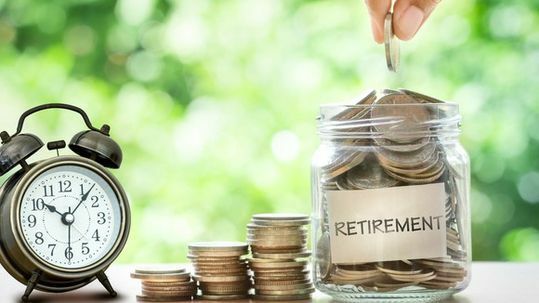 It is important to gauge the different options that you will have as a retiree. 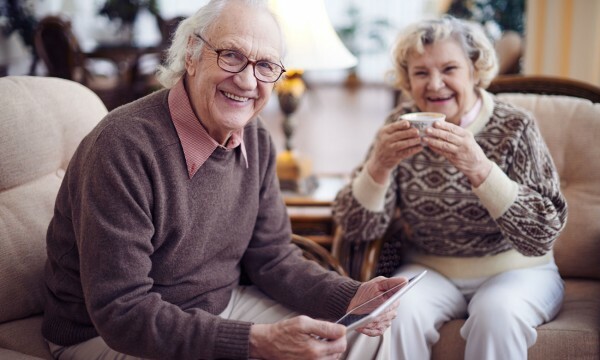 If you are looking for freedom and flexibility, purchasing a retirement home may be your best bet, and you should most definitely explore this option.